The Office Coffee Company is proud to produce and supply the Cool Earth range of ethically sourced coffee used with their range of coffee machines for business. The range directly benefits producers and communities, and by choosing Cool Earth products customers know they’re having a positive impact on the environment. Every purchase supports Cool Earth’s work to protect rainforest. 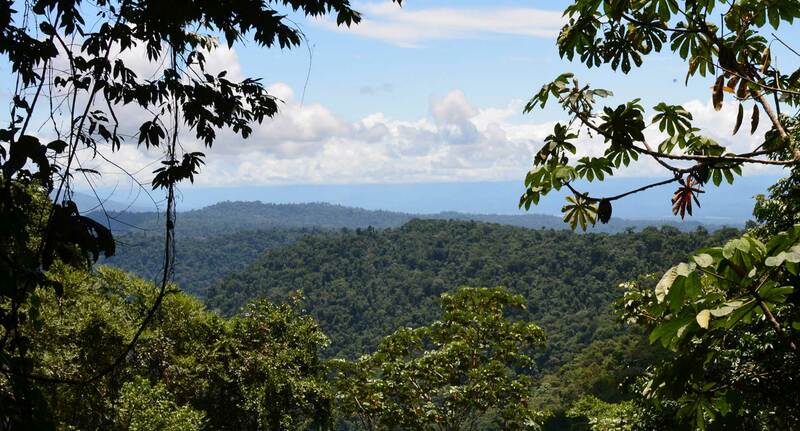 Office Coffee Company customers have helped Cool Earth protect nearly a million acres of vital rainforest that would otherwise have been destroyed. The Office Coffee Company are partnering with 16 Asháninka villages to save 1399 acres of rainforest in Peru. The Asháninka are Peru’s largest indigenous nation and until now have lived deep in the heart of the Amazon rainforest. Today, the deforestation frontline has arrived on their doorstep. Our Asháninka Project is in the Ene Valley, one of the world’s most at-risk areas. Illegal logging and the cocaine trade are destroying the forest. With the support of The Office Coffee Company, Cool Earth is linking villages together to shield millions of acres of neighbouring forest. The Office Coffee Company has saved 127 acres of rainforest in northern Peru by working alongside seven Awajún villages. Our Awajún partnership is located in one of Peru’s highest risk areas where oil and gold extraction are destroying vast swathes of ancestral forest. With funding from The Office Coffee Company, Cool Earth is working to halt this destruction.